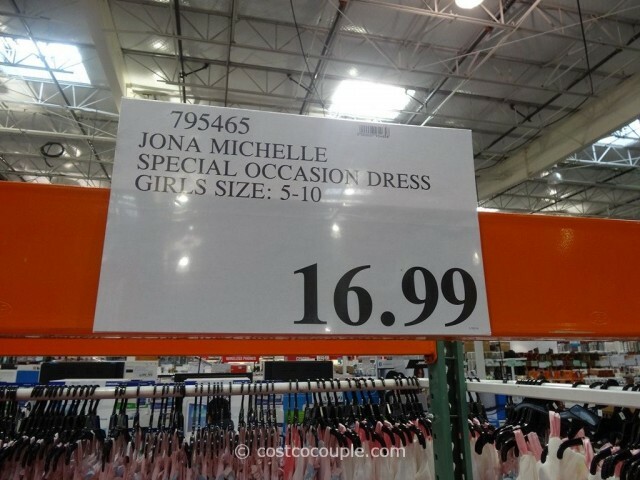 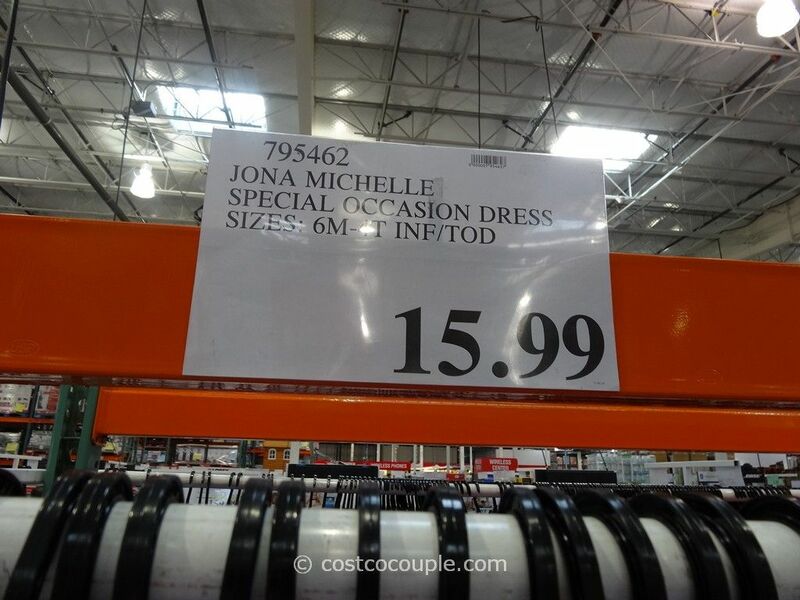 The Jona Michelle Special Occasion Dresses are available in various lovely colors and designs. The Jona Michelle Special Occasion Dresses are available for infants and toddlers from 6 months to 4T and are priced at $15.99. 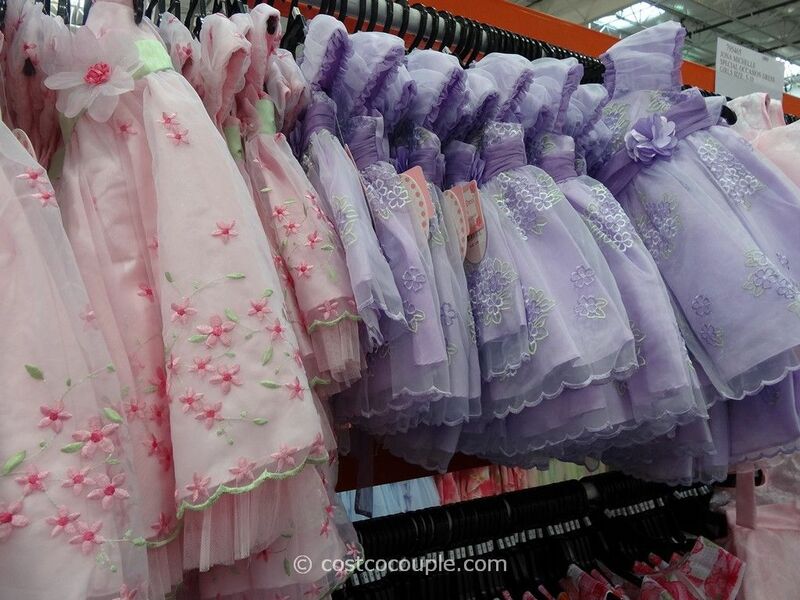 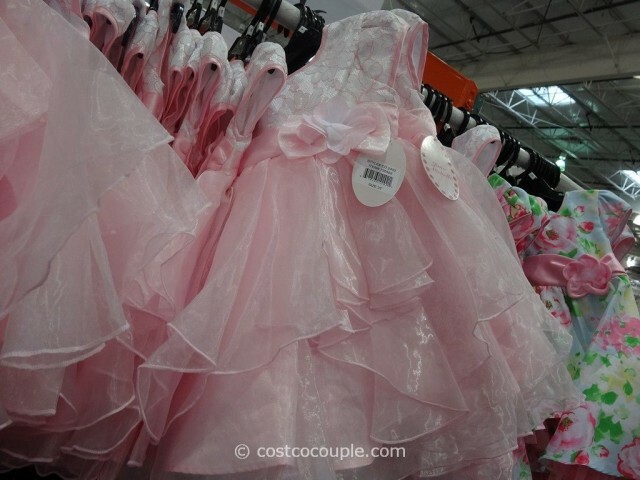 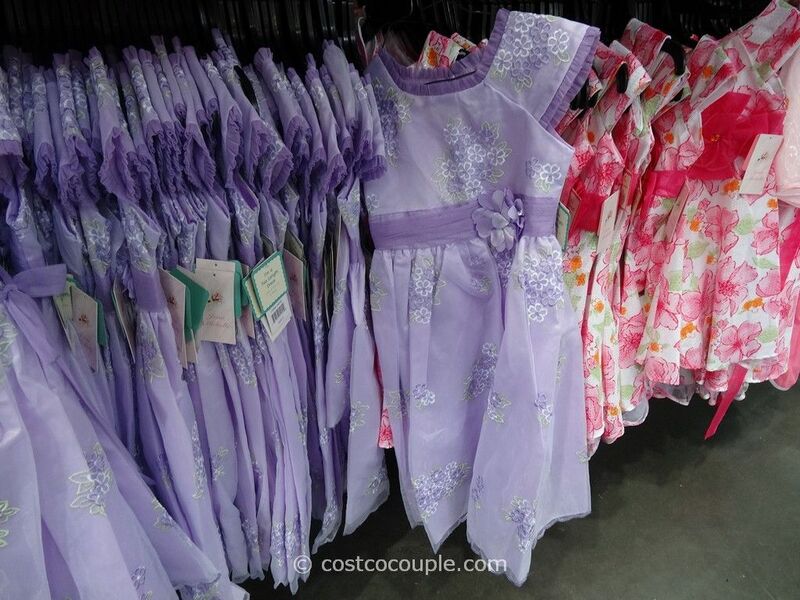 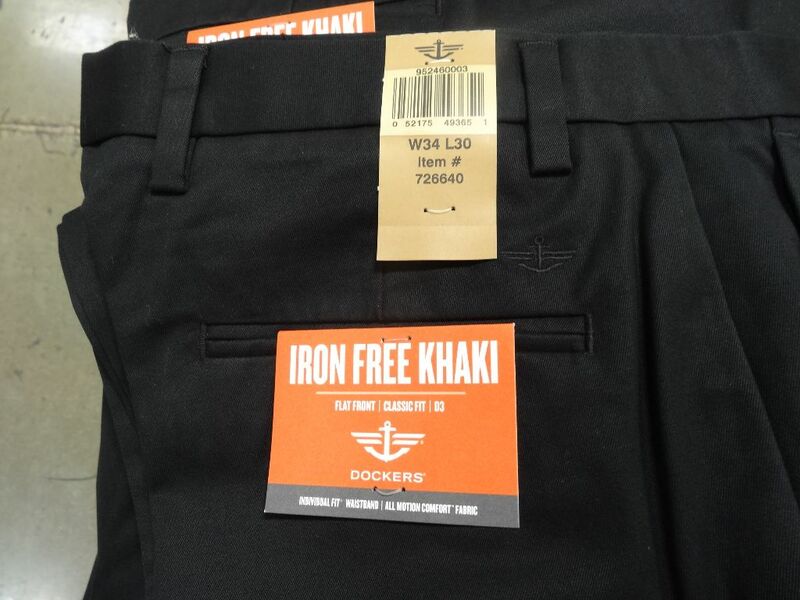 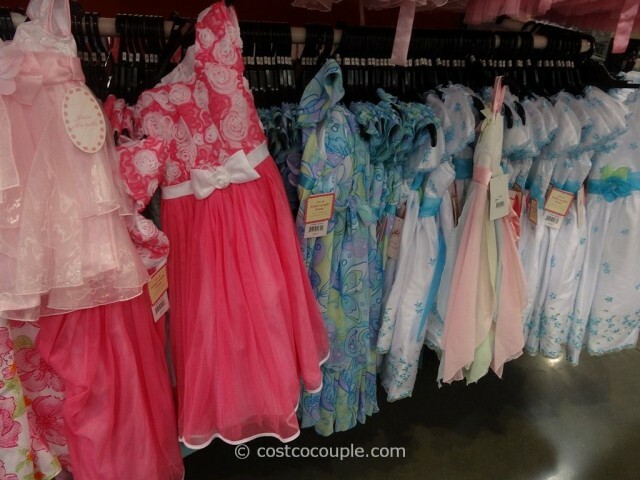 For girls, sizes 5 to 10 are available and the dresses are priced at $16.99.